David A. 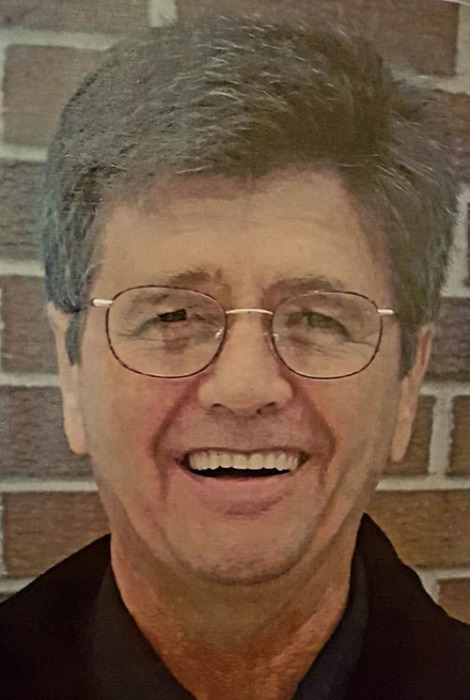 Sharp, age 70, passed away peacefully on Monday, September 3, 2018, at the Yorkton Regional Hospital. Dave was born November 11, 1947, in Yorkton SK, to John and Mabel (Mohn) Sharp. He grew up on the Sharp Farm near Willowbrook, the eldest of four(Ken, Norm, Maureen). Dave married Nancy (Norman) Sharp on June 8, 1967, in Foam Lake, SK. They moved to Calgary shortly after, where they began their family with the birth of Marty, on August 10, 1970 and Trevor, on October 19, 1971. They then moved to Brampton Ontario where their third child, Terry was born on April 22, 1975. In 1977 the family moved to Blackie, AB, where Dave worked as the town foreman. In 1988 they moved back to Saskatchewan, first Wadena, then to Springside, where he worked for Culligan. Dave and Nancy had three grandchildren Ashley, Raelynn, and Hayley, whom they loved dearly. In 2000, Dave and his eldest son, Marty, opened Sharp Automotive, where he worked until retirement. Dave enjoyed golfing, fishing, boating, snowmobiling, spending time with Family, and playing music in all forms:around a campfire, family gatherings, parties or entertaining with 'The boys in the band'. He is survived by his sons, Marty(Denise), Trevor, and Terry, granddaughters, Ashley, Raelynn, and Hayley. Brothers, Ken (Diane) and Norm(Sheila), and sister "sis" Maureen(Dave) Wolchuk, sister in-laws, Linda Campbell and Roseanne Mckay, brother in-laws Duncan Littlewood and Robbie Mckay, and Many nieces, nephews, cousins and extended family. Dave will be sadly missed by all who knew and loved him! A service will be held for David on October 6, at 11 am at the Springside Town Hall. Interment will follow in the Norman Family Cemetery. Should friends so desire, donations in memory of David may be made to MS Society.